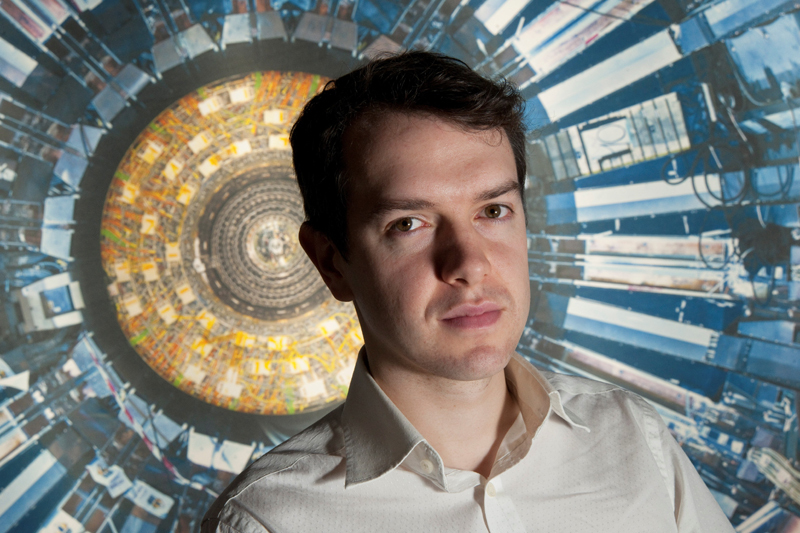 Our chummy science counterparts – the ArtScience Museum, gifted us a terrific opportunity to interview Dr Harry Cliff, one of the curators of the Collider exhibition – which makes its Asian debut on 14 Nov 2015! Dr Cliff also happens to work in CERN (the European Organisation for Nuclear Research) in Geneva where the Large Hadron Collider (LHC) is buried deep under the border between Switzerland and France, in a project involving the work of 10,000 men and women across the world – united in a quest to uncover the building blocks of the universe. Enjoy part one of our interview with Dr Cliff! How closely does Collider resemble the actual lab in CERN? Dr Cliff: “73.61 +/- 15.32%. But seriously, the exhibition is a portrait of CERN, not an accurate reproduction. 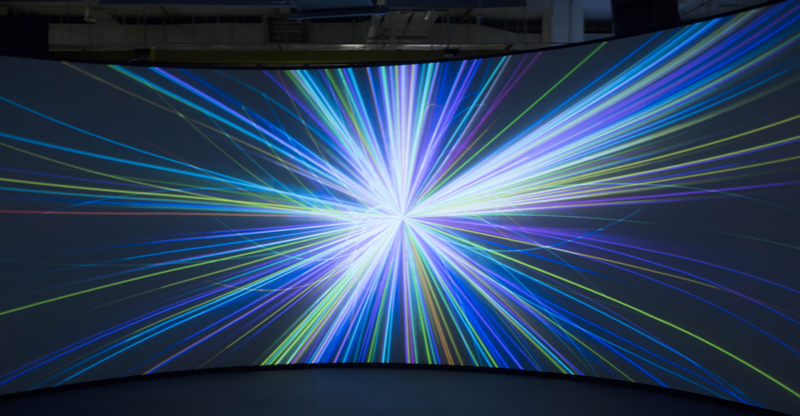 We never tried to recreate exactly what CERN and the LHC look like – that’s impossible in an 800 m2 exhibition space. 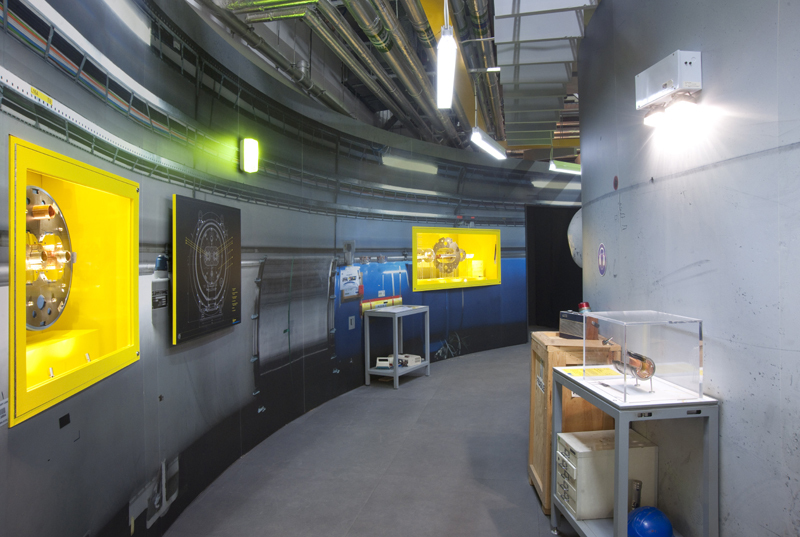 But what the exhibition does do is capture the essential spirit and atmosphere of CERN, along with some of the spectacle and I hope, wonder. What are the highlights of Collider? What is your favourite feature of the LHC? How has the LHC affected our understanding of the universe? What would happen if I put my hand in the Hadron Collider? Tell us about your experience curating the content of this exhibition. “It was great fun, and a huge challenge. Particle physics may be thrilling but it can seem intimidating to a non-expert. We had to overcome visitors’ natural fear that they wouldn’t be able to understand what the LHC was or what scientists there are trying to do. In the end we decided the best approach was to recreate a visit to CERN. We’re deeply grateful to the ArtScience Museum – Sarah Tang and Dawn Wang for connecting us to Dr Harry Cliff, the curator of the Collider Exhibition which opens at the ArtScience Museum tomorrow and runs till 14 Feb 2016. Previous articleEXHIBITIONSLooking for some Arctic Fun? Why not try the West!